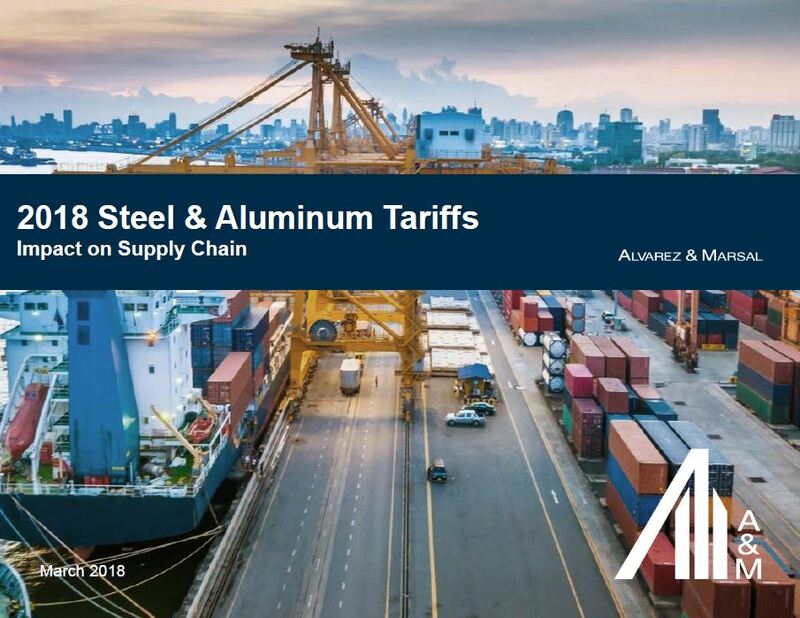 New tariffs on steel and aluminum will add billions of dollars in costs for companies who use these raw materials. With the Trump Administration agenda set on addressing our trade imbalance with China, more tariffs like those announced earlier this month can be expected, and the impacts of the ensuing trade war will be widespread. Download the report to learn more about the four steps companies should take to assess their specific risks and impacts, and to identify actions needed to address this and future developments.